For all subscribers and readers landing on this page although this is already implemented way back 3rd quarter of 2012 . 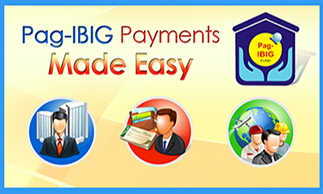 Just a Re-post Pag-IBIG payments made easy . Additional payment center options, now accepting Pag-IBIG housing loan payments. Please bring your current billing statement whenever you pay. Only payments for updated account will be accepted. 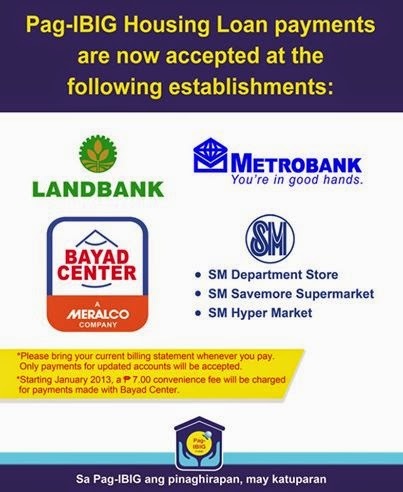 Pay at your convenience at any of our payment partners like SM Business Center (including HyperMarket and Savemore) and Bayad Center! A Php 7.00 Peso convenience fee will be charged for payments made with Bayad Center. You will find there all the information you need, including our payment partners, payment through credit card and overseas remittance, as well as payment procedure. 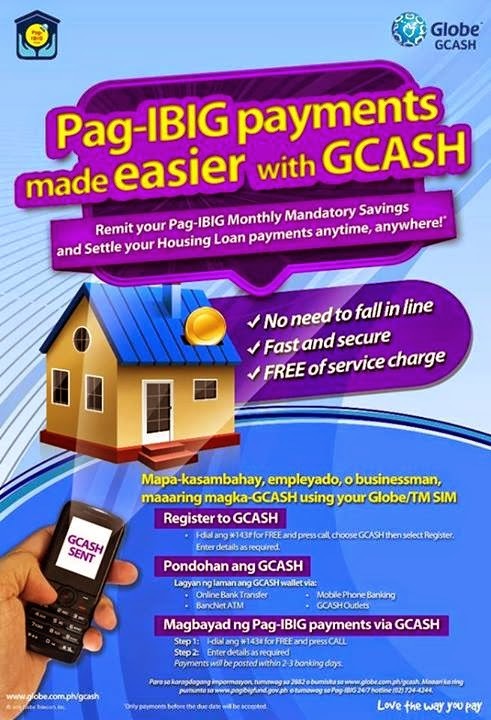 A Php 5.00 service fee will be charged per Pag-IBIG transaction made using GCash. This is another payment solution made easy , secure and accessible for those payor's not enough time fall in line in payment facilities. Once payment details are accomplished, a Transaction Summary will be displayed reflecting the program type and amount. Payments are generally processed within 2-3 business days. 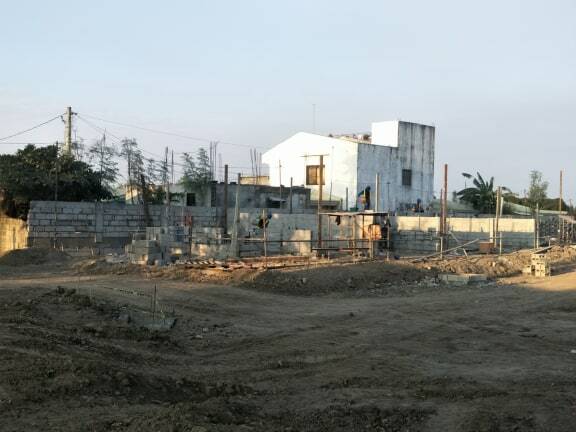 Pag-IBIG Fund or Home Mutual Development Fund (HDMF) continuing bringing better services to more and more Pag-IBIG members in a way of additional easy payments option . the benefits and advantages of which you will beable to see and appreciate in the years to come.